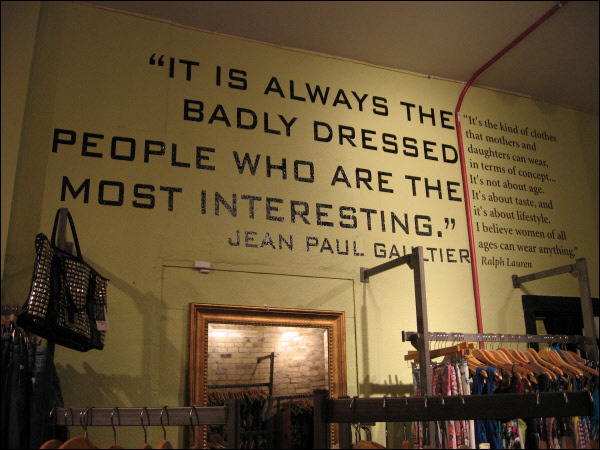 Make a huge impression for a low cost. 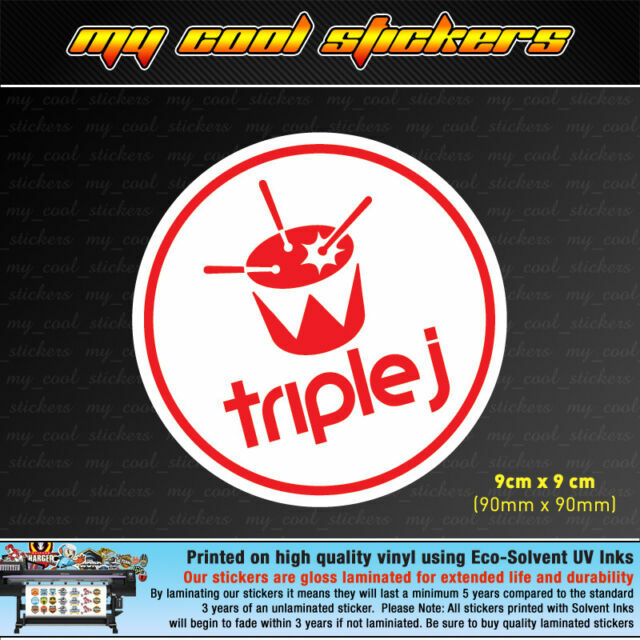 Our custom vinyl banners can be used for all occasions. Birthday party banners make the perfect decoration. Order a graduation banner to celebrate a family member’s big achievement. 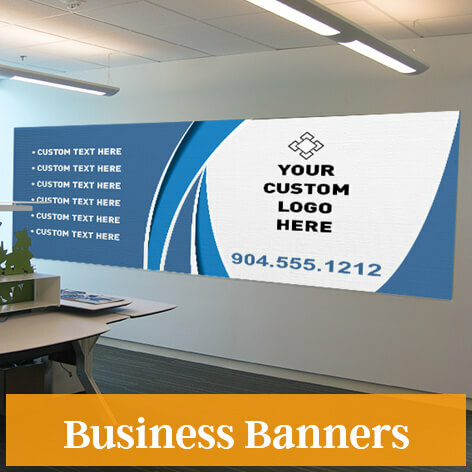 Promote your company or services to the world by ordering one of our business banners. 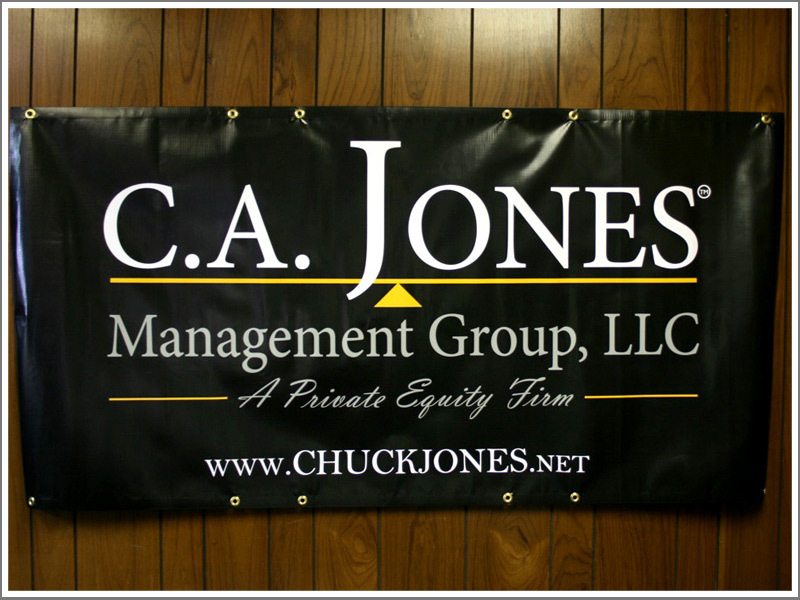 Our vinyl signs and banners come in a variety of sizes to accommodate any occasion in your life. 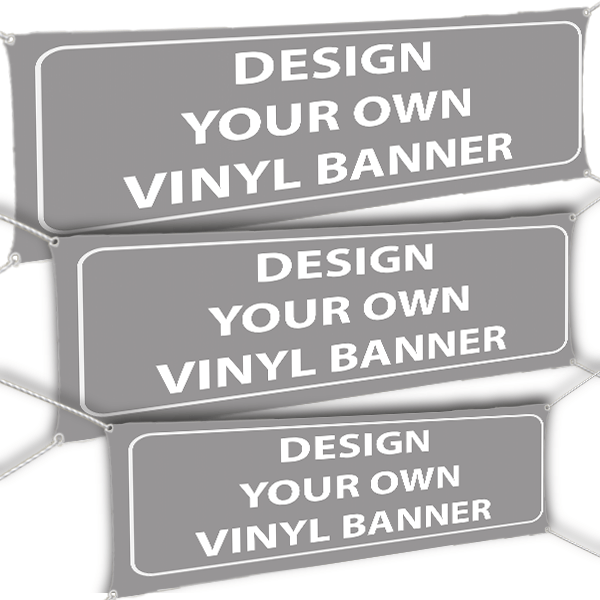 Customize your banner using our free templates or design your own message from scratch. 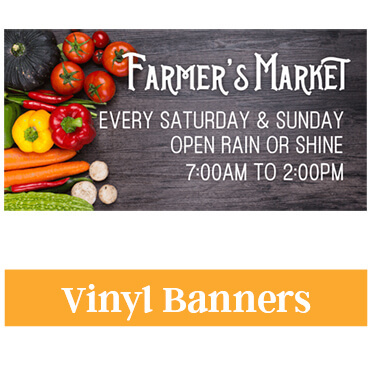 Our vinyl banners are durable and water-resistant, so they work great indoors and outdoors. We offer a variety of hanging options like Grommets, Clear Tabs and Banner Stands so you can display your banners with pride anywhere you like. 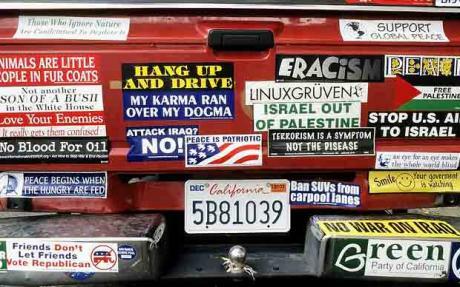 Learn more about Making Effective Banners and Hanging & Maintaining Your Banner. 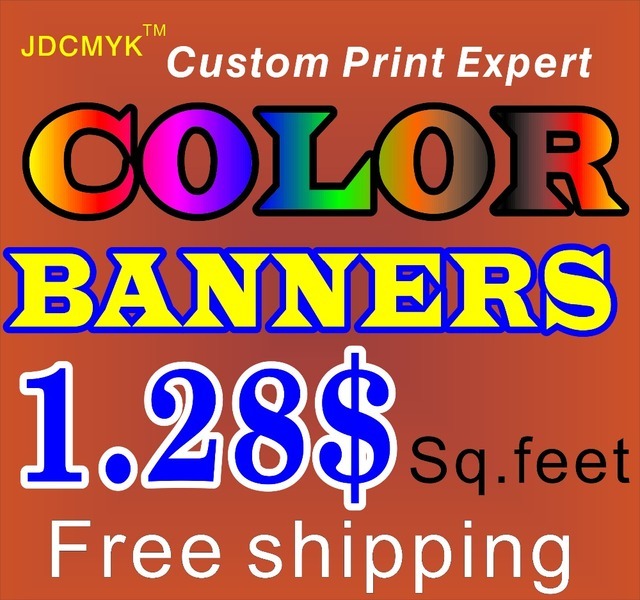 Order your banner today!